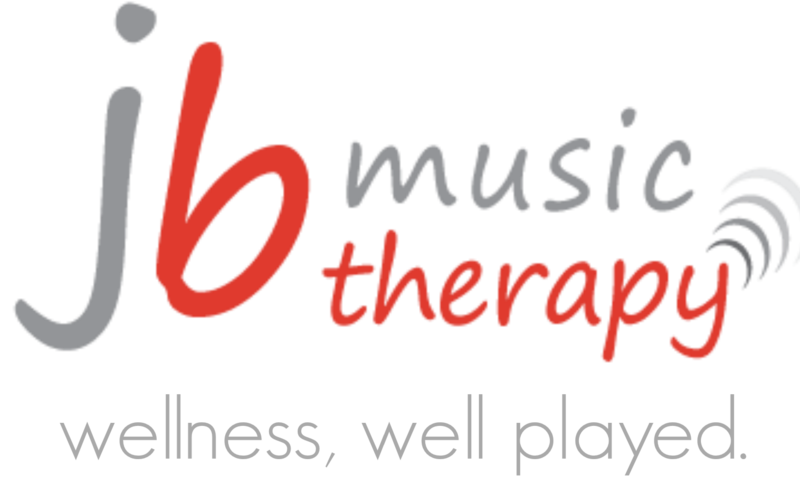 Today is the beginning of National Music Therapy Month in Canada. Heavy in the news is the story of Senator Giffords and how music therapy is a part of her rehabilitation program as she recovers from a severe gun shot wound. Although the PR for music therapy has been wonderful, we are reminded that recovering in such a public forum must be difficult – a recovery that by all accounts could take many more weeks, years, if not a lifetime. There are many ways music can assist us during our rehabilitation process regardless of the severity or amount of time for total healing. It can motivate us to move forward even through the bleakest of times. 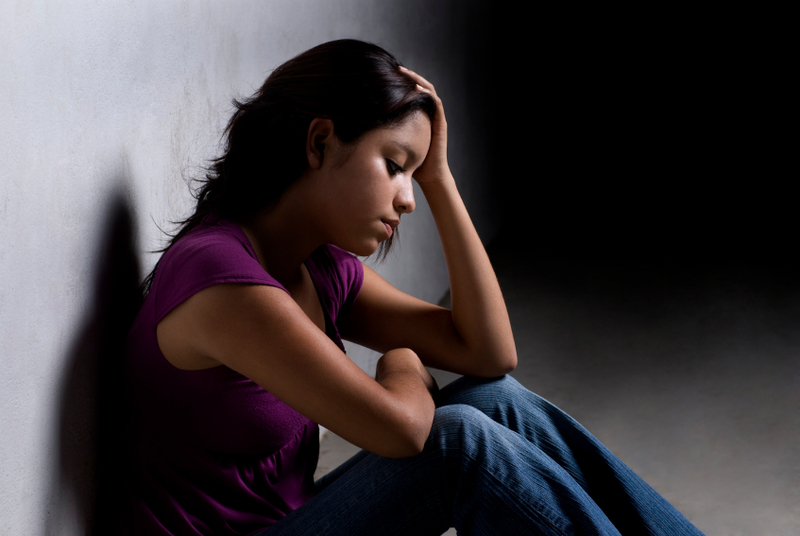 For anyone who has suffered any physical or psychological set back (that has lasted longer than a week) you know how frustration, feelings of isolation and depression can set in. Once we are unable to go about our day to day activities life can lose some of its luster. Music is one tool that you may want to consider to help you cope – even a little better. The key to effectively using music is to bring it into the foreground and use it with intention. Take a moment to imagine yourself at the end of a stressful day (for some of us we don’t have to go back too far in history to do that) and you have just arrived at home. You soon realize you are all alone and you are grateful as you want to just sit in your favourite place and unwind. Imagine that place and how you feel while you are sitting there (point A). You take a couple of deep breaths and begin to drift off when all of a sudden you remember you have a critical appointment and need to change your clothes and be out of the door in 45 minutes (point B). Question of the week: What music would help you move from point A to point B? Music that motivates, inspires first – it has little to do with tempo, or tone…it has to do with the emotional state it evokes helping us move into action. Whatever style of music or specific song you have selected ensure it is a part of your music collection for the next time you need a boost…and that doesn’t just include people undergoing rehab it may also be for those who are feeling the winter blahs, procrastinating on a deadline or wanting to move forward with an uplifted mindset.